You can customize the cover of any book by printing the front or back with a photograph of your choosing. It is a very affordable way to create something unique, and you can even add multiple pictures if you want to. To finish off your photo books, you will have to choose the ribbons, headbands, and spines that you like, pick the corner protectors, choose size and orientation, pick a theme, and so on. In fact, you can even add text to your photo book, to really create something unique. But which pictures should you add? If you want to create a photo book for yourself, or for someone else, you should consider adding photographs just of that person. These photo books come in a range of different sizes and in either landscape or portrait orientation. You can often add as much as 80 photographs to a single photobook, which gives you plenty of opportunity to showcase all those special moments and memories in a nicely presented way. Everybody loves group pictures as they represent moments in time spent with people they care about. Having these memories eternalized in a photo book is always a good idea. In fact, many would suggest they are the perfect picture for the cover of the book itself. Another cool effect is to have a page with the group picture in the center, and individual photographs coming out of it. If you want to create a photo book, your photographs have to be digital. If, however, you are creating a book that showcases someone’s life, it is very much possible that those images aren’t available digitally. You could try scanning them yourself, or even taking a picture of them using your smartphone. However, it is best to see a specialist, who can turn your old photographs into high quality digital images. Older photographs tend to have a lot of sentimental value and adding these to a picture book is a great idea. 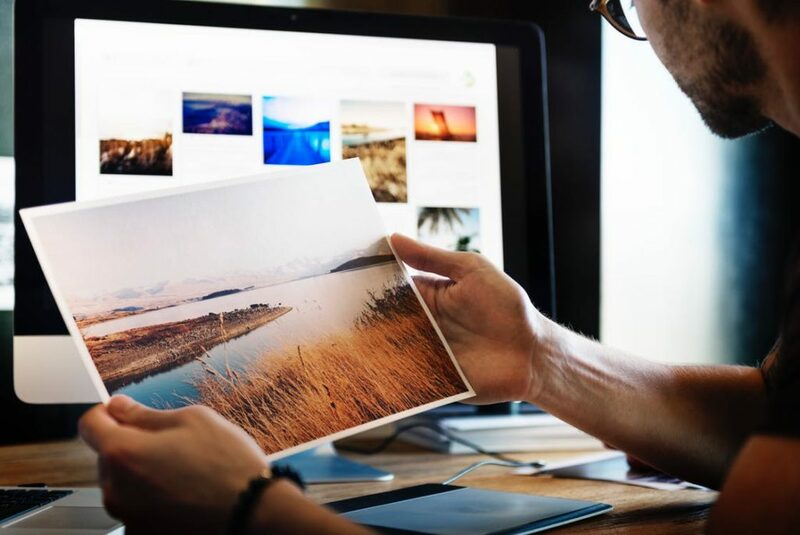 A good photography expert will be able to create a digital version of an old photograph, while at the same time ensuring that the authenticity of the picture is maintained. They will use exactly the same tones as on the original and may even include fold marks, if any were on there. Event photographs can be quite hard to capture. That is because there are many different subjects to focus on, with lots of moving objects and very little consistency. It is for good reason that even photography is a specialized area of photography. That being said, you may have a number of pictures from events and moments that were special, such as family reunions, and they absolutely have a place in a photo book. The great thing about these books is that you can play about with them, trying different designs and layouts before you make your final decision and place the order. Digital technology has essentially made it impossible to make a mistake.